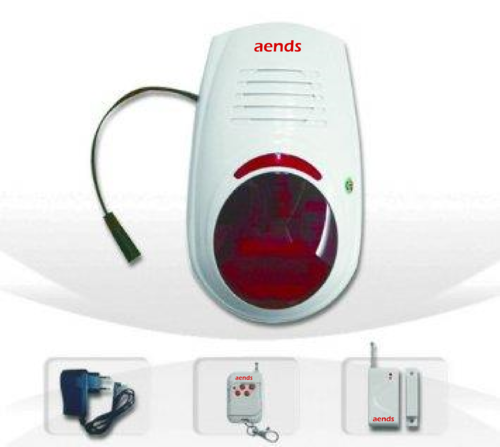 We are a leading Manufacturer of agarbathi counter and wireless spot alarm system from Chennai, India. Digital Counter for Agarbathi counting and output to stop the motor or roller at preset point. Outdoor Spot Alarm system has the function of wireless installation, sound and flash light alarm at the same time and convenient to use even in power failure condition, because it has a rechargeable battery for power backup. So no intruder can cut the power supply of the premises and try to intrude. The system widely used for villas, houses, shops, convenience stores, small and medium stores, financial offices, offices, farms, orchards, fishponds and other unattended positions to grab the attention of owners or neighbors or even to Cops some time. Wireless door sensor - 1no. 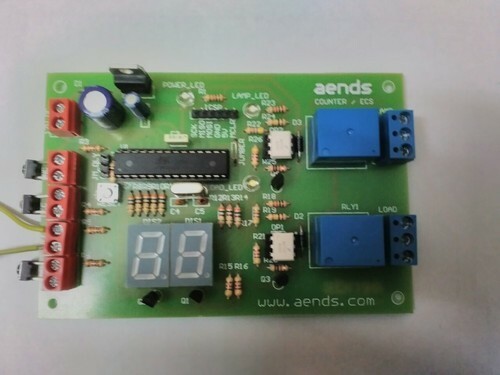 Looking for “Digital Counter & Timer”?